Focus Treatment Centers offer treatment of drug and alcohol addiction as well as eating disorders and co-occurring conditions to patients who need a well-structured program and high quality of care. The treatment center works together with the patient to create a loving, safe, compassionate, and evidence-based treatment for a successful recovery. Focus Treatment Centers provide both inpatient and outpatient treatment programs that are specifically created to address the unique needs of every client. It’s one of the most reliable recovery centers in the area, and beyond. 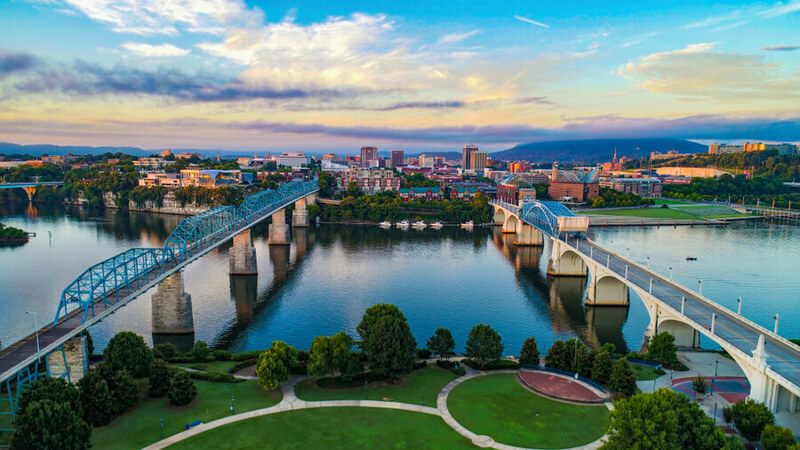 The inpatient treatment facility is located in the scenic hills of Chattanooga. Unlike other treatment centers, this one has a high staff to patient ratio mainly because there are on average 28 patients at any given time. Two patients share a room which contains dressers and twin-size beds. The residence is comfortable and nourishes the family-like atmosphere where all patients feel welcome, supported, and appreciated. Clients get to spend time in common areas such as the TV room, but also in the dining hall and therapy room. Patients who want to work on their fitness can visit YMCA three times a week. Focus provides a strong treatment program to patients who join them to recover from substance abuse, eating disorders, and other problems. They promote the importance of the 12-step recovery process. Patients will take part in a 12-step meeting every day of the treatment meaning they’ll attend 90 meetings in 90 days. Treatment at this recovery center is covered by insurance. Focus Treatment Centers is contracted with many insurance companies such as Humana, Blue Cross, Blue Shield, Aetna, United Behavioral Health, Cigna, and Magellan. In case a patient’s insurance company isn’t contracted with this facility, Focus Treatment Centers is able to make a single case agreement on their behalf. It’s important to mention this recovery center is flexible in terms of patients. They work together with a patient to ensure they get much-needed treatment. The treatment center is accredited by Joint Commission which is, basically, like an Oscar of healthcare accreditation. Only facilities that provide effective, high-quality program with high success rates are able to obtain this certification. Mark Peterson is a medical director at Focus Treatment Centers with more than 30 years of experience in the field of psychiatry, addiction, and eating disorders. He is also a recipient of the American Board of Psychiatry and Neurology Physician’s Recognition Award. Julie Munson-Jackson is an addiction medical specialist at Focus Treatment Centers. She is board certified in family medicine and addiction medicine. Julie joined this treatment center in 2014 and has been able to utilize her broad medical experience to help manage patients with complex medical diagnoses as they go through the treatment. Margie Hayduk is a director of family programming and primary therapist at substance use disorder unit at Focus Treatment Centers. She joined Focus in 2009 and started working in the outpatient program. Later, Margie moved to a primary counselor position.